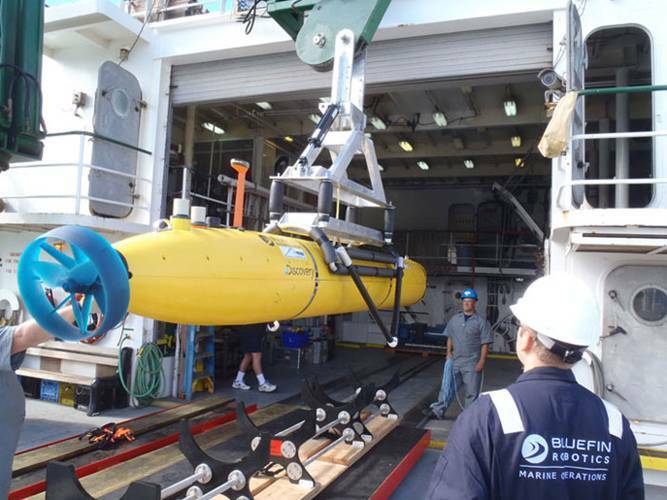 Bluefin Robotics’ Bluefin-21 is a highly modular AUV able to carry multiple sensors and comprehensive payloads, while at the same time boasting a high-energy capacity that enables extended operations even at the greatest depths. The Bluefin-21 was designed to operate from various ships of opportunity worldwide and has a software package that is flexible, robust, customizable and user-friendly, while also having advanced autonomy and behaviors. Bluefin’s next generation behavior control system provides a highly flexible system for accomplishing the goals specified in a mission plan. This behavior control facilitates dynamic insertion, removal, and modification of mission elements during execution. 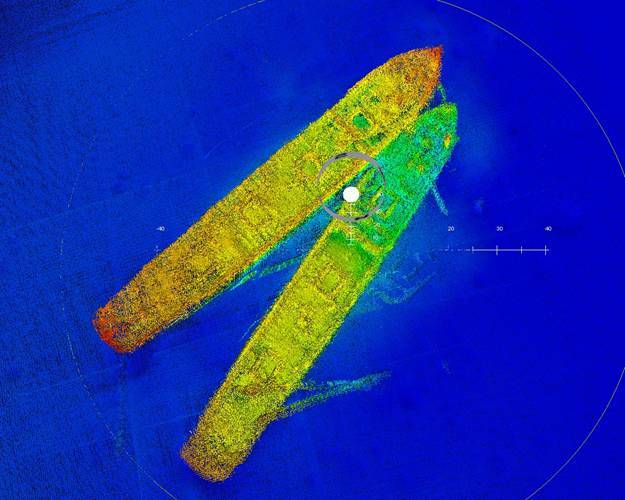 This is a vital capability in the often uncertain and noisy environments that AUVs face. Behavior control is structured around behavioral capabilities, rather than low-level actions. For example, during mission planning the user simply specifies the region to be surveyed and the type of information required using our intuitive graphical Planner application. Mission plans are viewed as guidelines for execution. 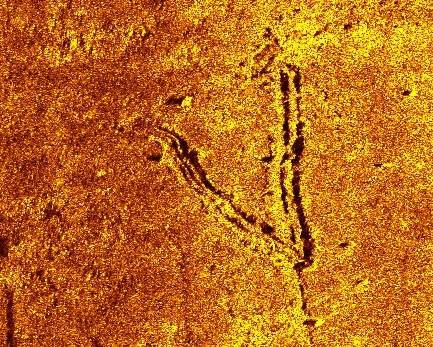 The mission is concisely represented in a plan file and sent to the AUV, which autonomously elaborates on the plan to have the right level of detail for execution and to be consistent with its capabilities. Bluefin’s vehicle autonomy is designed to work robustly in the face of limited, intermittent or unreliable communications. This robustness is provided by two core mechanisms: a communications infrastructure and the mission plan representation used by its behavior control. The communications infrastructure provides different levels of reliability for messages, depending on their time criticality and frequency of transmission, and also appropriately filters those messages to fit the available bandwidth. At the same time, mission plans are designed to be compact and thereby easily communicated across bandwidth-limited, degraded, or noisy channels. 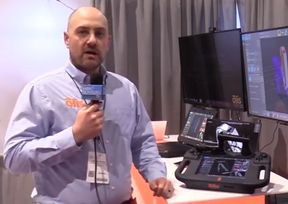 The Standard Payload Interface works in concert with all of the vehicle software systems as well as with the operator tool suite. 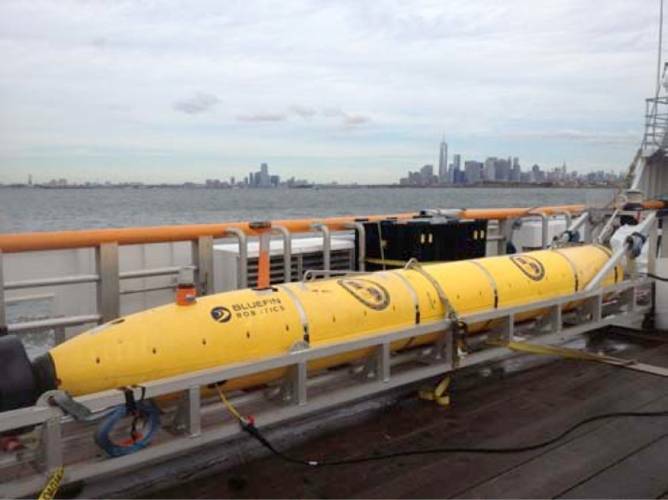 Smart payloads can utilize raw or processed data streams from the core AUV to make decisions about what to do next, and communicate these decisions as requested modifications to the executing mission. 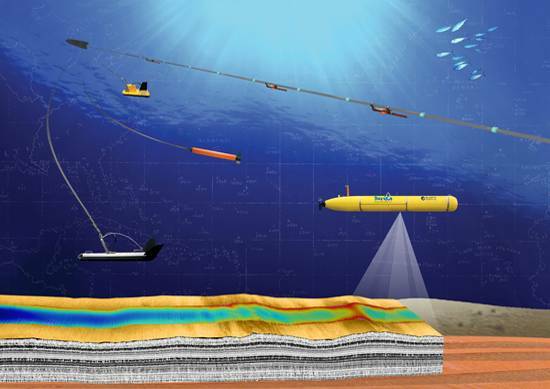 The AUV processes and executes these changes using the behavior control system and other core software. 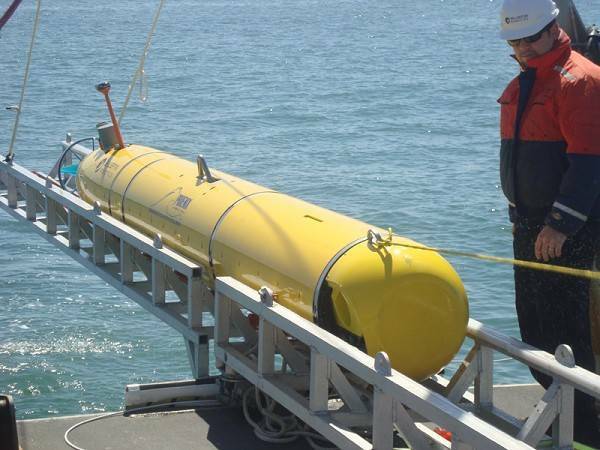 While some customers use the Standard Payload Interface for their own payload development, others use it to interface Bluefin AUVs with third-party autonomy capabilities such as MOOS-IvP. Researchers have developed a MOOS module that interfaces with Bluefin’s Standard Payload Interface to provide core vehicle data to the MOOS system while also allowing MOOS to operate as a backseat driver by issuing heading, depth and speed commands to the core vehicle. The vehicle design includes swappable payload sections and battery modules for in-field mission reconfiguration. 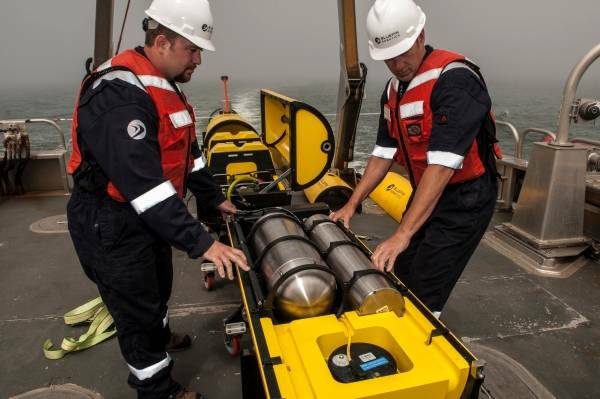 Subsystems can be quickly accessed for rapid turnaround between missions and also allow for in-field maintenance, accelerating operational tempo. 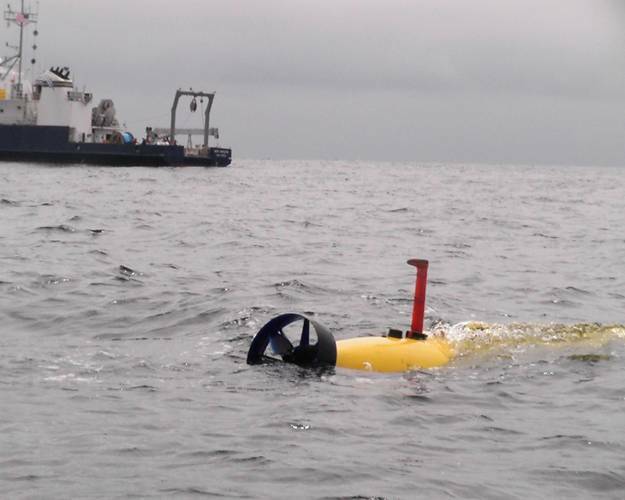 The Bluefin-21 is being used to try to locate the pinger from Malaysian Airlines flight MH370 black box. 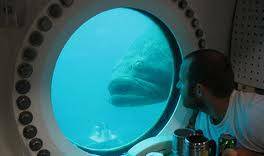 The ocean in the search area is 6,500 feet (1,981 meters) to 13,000 feet (3,962 meters) deep.